On July 26, this year, Kolkata was shocked as city newspapers screamed “at least two people died and several were feared trapped in the debris of a dilapidated century-old building that collapsed at 10 Indian Mirror Street at Taltala.” Indian Mirror Street in the Janbazar-Taltala locality of central Calcutta is a street steeped in history.However, many of the houses that had been architectural masterpieces during times of the Raj, are now lost in ignominy and neglect.But why did it lose its glory and why did this street get such a name? 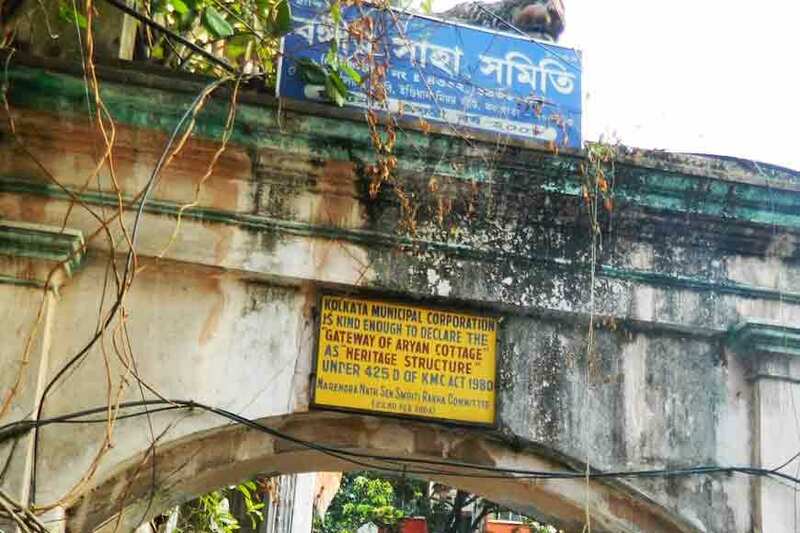 There is a heritage structure on 52A and 52B Indian Mirror Street, named, ‘Gateway of Aryan Cottage.’ On the top of the Gateway, a regal lion statue stands, unfortunately, more than half-concealed by a signboard of Bangiya Saha Samity. 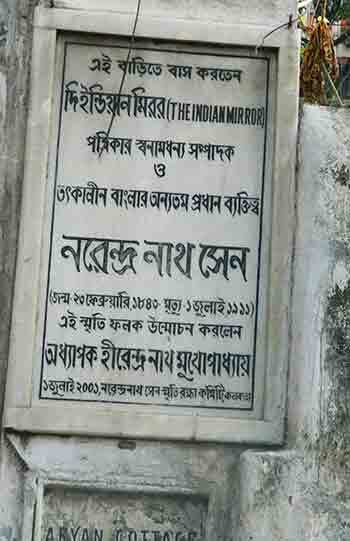 At the entrance of the building is a marble plaque that announces in honour of the famous editor of The Indian Mirror, Shri Narendra Nath Sen. It was unveiled by Professor Hirendranath Mukhopadhyay on July 1, 2001. Keshab Chandra Sen started The Indian Mirror as a fortnightly in 1861 under the patronage of Debendra Nath Tagore, with renowned barrister Manomohan Ghosh as editor. Narendra Nath Sen (1843-1911) was a regular contributor in the paper. He was offered to edit the fortnightly in 1863. In 1867, Keshab Sen requested Brahmo leader Protap Mozoomdar to take charge of the paper. Mozoomdar complied and continued as editor till 1879. After he left, Sen returned but this time he became its sole proprietor and editor. Meanwhile, The Indian Mirror had become a daily since 1870. 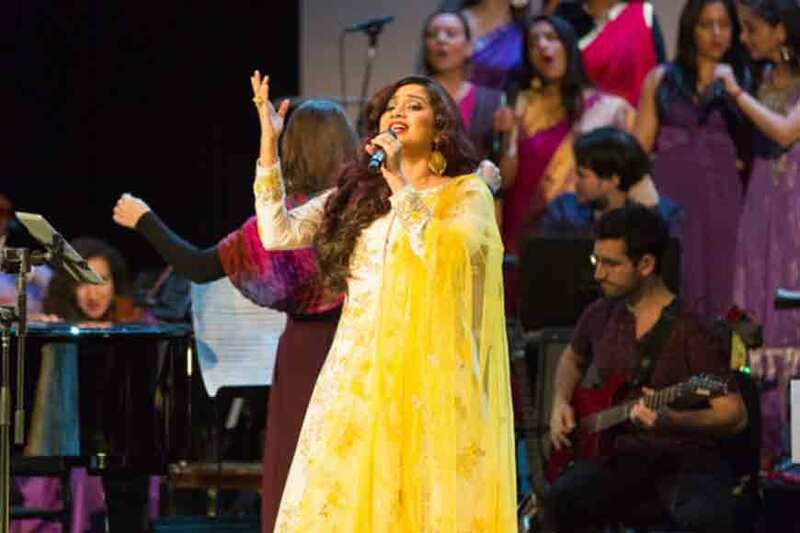 Sen introduced a special Sunday weekly section that carried discussions on religion. The Sunday edition was edited by Babu Krishna Behary Sen.
Narendra Nath Sen was a liberal Hindu, with a deep interest in other religions, particularly Buddhism. He was the founder of the Theosophical Society of Bengal. 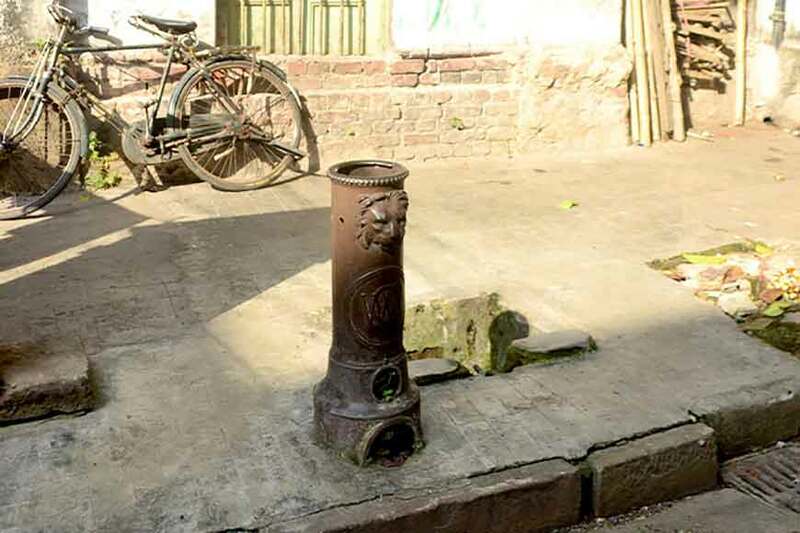 Okamoto Yoshiko, a history scholar of modern Japanese at the Institute of Asian Cultural Studies of International Christian University, Tokyo, is trying to trace the untold history of Bengal and the city through its streets. The original house, where Narendra Nath Sen lived has been razed to the ground. The house was known as ‘Arya Kutir.’In 1855, Reverend Charles Dall arrived from Boston and contacted the Brahmos. He developed long and enduring relationship with Keshab Chandra Sen. 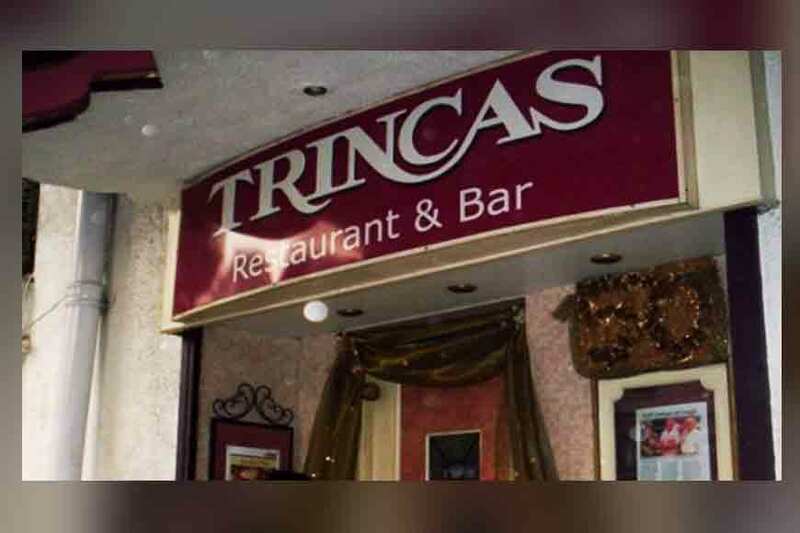 He started a school for boys from Sen’s house on Mirror Street. The arched gate with the landmark statue of the majestic lion on top of the arch can be seen from Dharmatala Street beside Taltala Avenue. 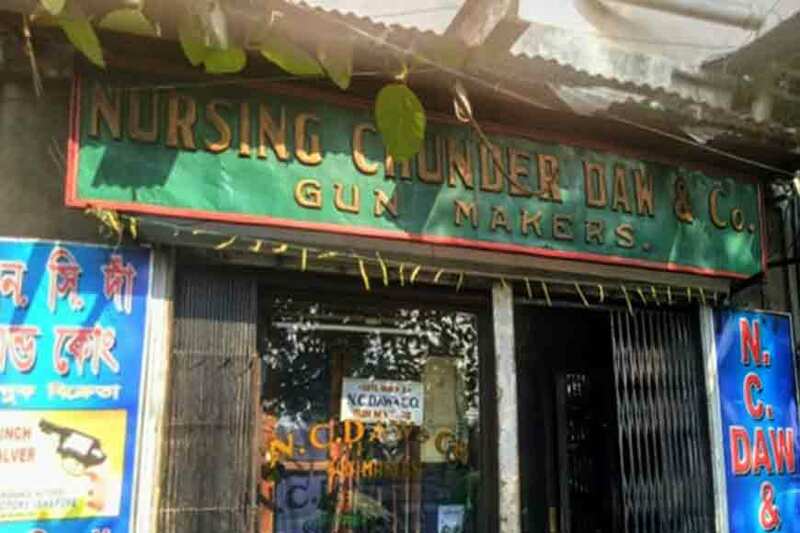 In 1951, Bangiya Saha Samity bought this historic property for an amount of Rs 35,000 and established a students’ hostel. The house is locally known as ‘Baghwala Bari.’ The gate has been declared a Grade I Heritage structure by Kolkata Municipal Corporation.